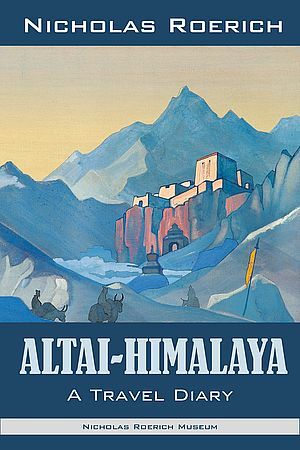 Many of these writings have been unavailable for decades. 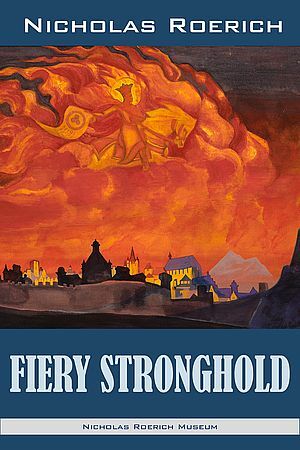 They will therefore be new to many readers. 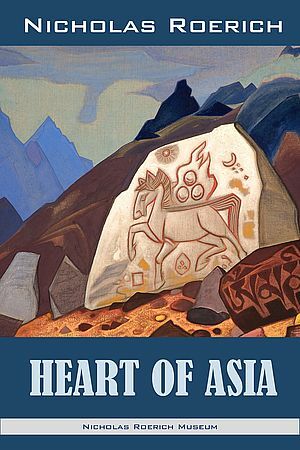 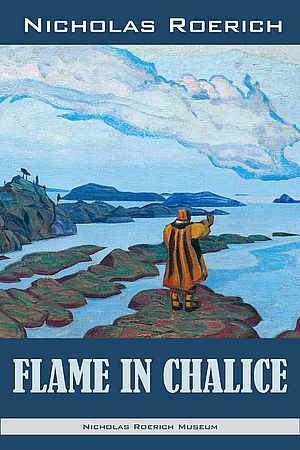 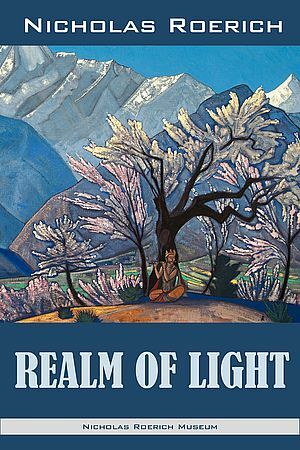 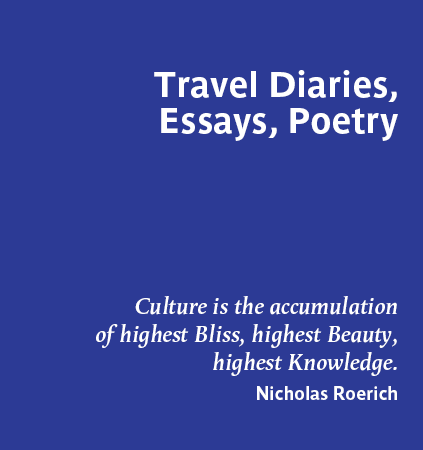 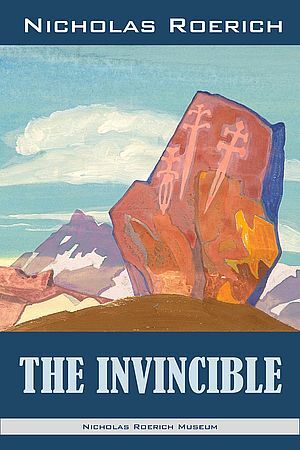 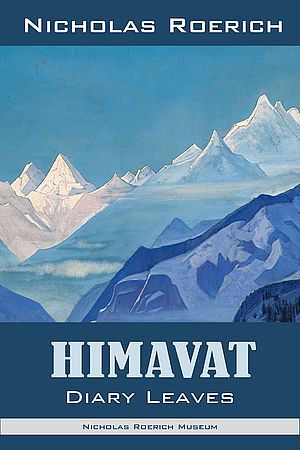 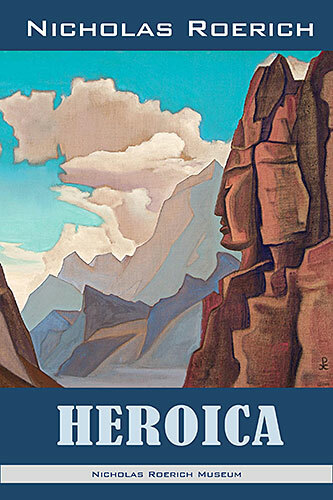 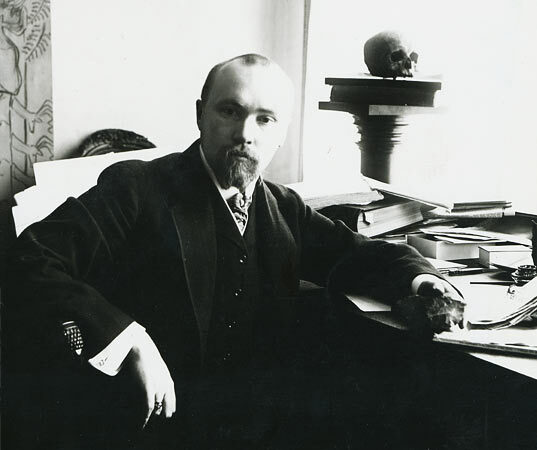 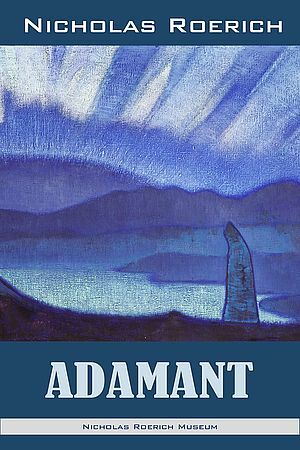 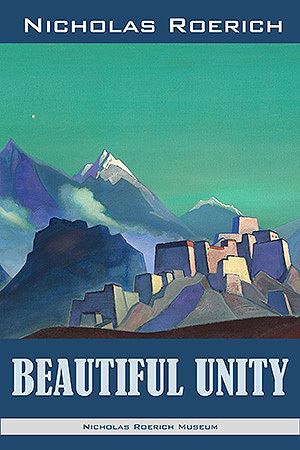 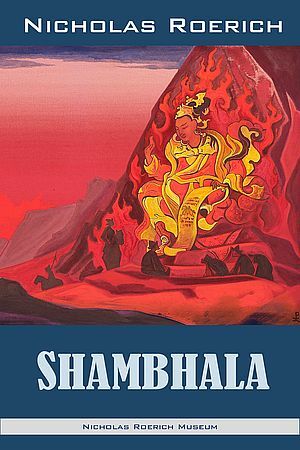 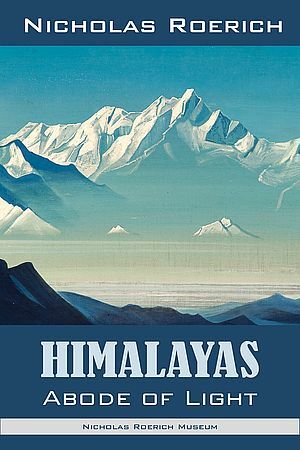 It is our hope that bringing these volumes to light again will expand awareness of the vast range and depth of Roerich’s interests and insights into human nature and cultural history.